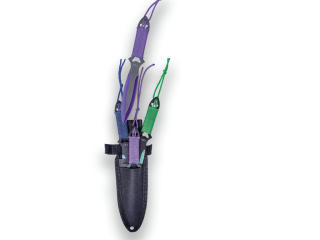 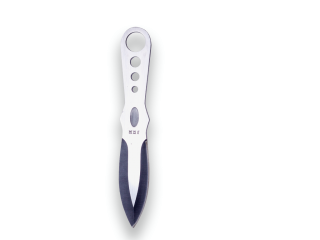 CUCHILLO DE SUPERVIVENCIA BATTLE KING I. PUÑO DE ALUMINIO Y HOJA DE 20,5 CM.INCLUYE KIT DE SUPERVIVENCIA.FUNDA DE NYLON Y PVC. 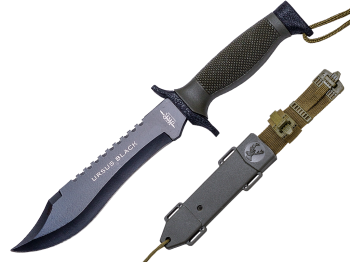 CUCHILLO DE COMBATE JKR URSUS BLACK. 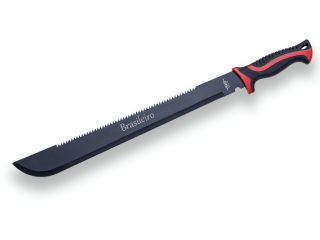 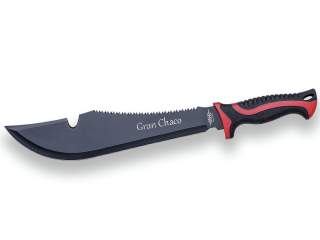 MANGO DE ABS, HOJA DE 18 CM Y ACERO INOX. 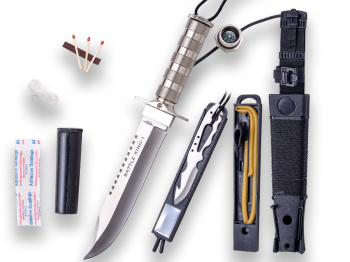 FUNDA DE NYLON-PVC. 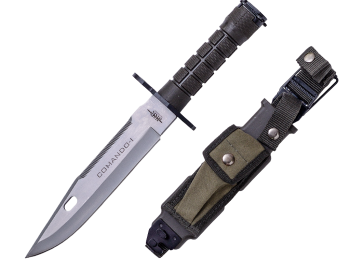 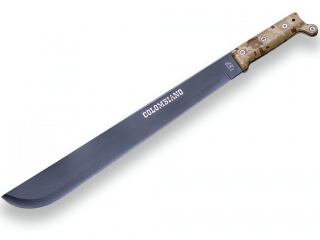 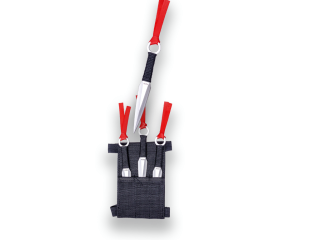 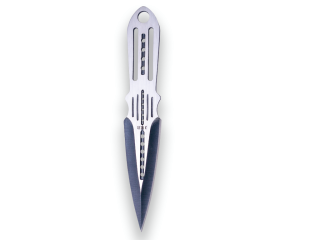 CUCHILLO DE COMBATE JKR COMMANDO-I. 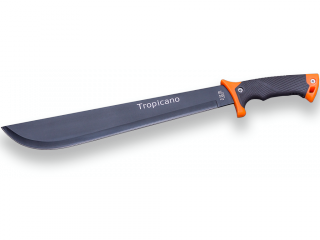 MANGO DE ABS, HOJA DE 20 CM Y ACERO INOX. 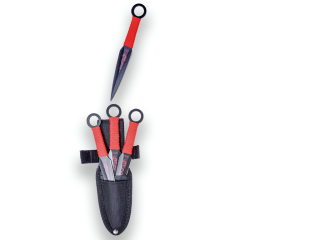 FUNDA DE NYLON-PVC.